Sail into the sunset with Royal Albatross as the breathtaking hues of orange, pink and purple shimmer in reflections upon the waters, and let the world draped in the colours of the sunset enrapture you. Lush gradients of golden light paint the canvas of the sky above and the waters around you. As the magnificent tall ship sails by the cityscape of Singapore, the gorgeous backdrop of the golden hour makes way for the soothing shades of the heure blue. It is a beautiful transitory time to watch the world melt and meld day and night around you. 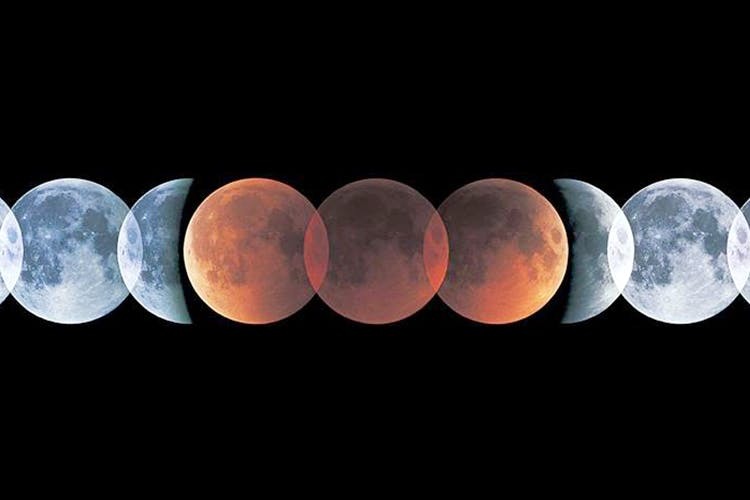 Be mesmerized as a glorious full Blue Moon* rises to its place in the heavens. During the 2.5 hour sail you will enjoy the sunset just as the full moon is rising. 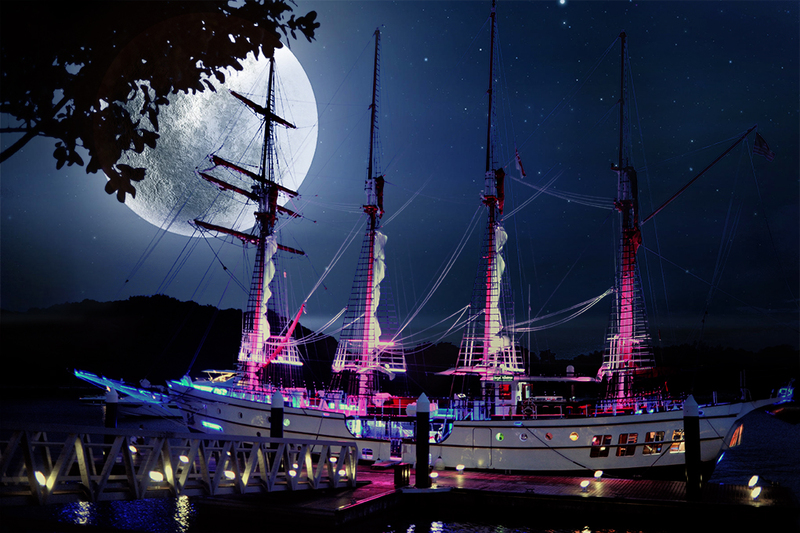 Experience the magical, moonlit sight of Singapore during the relaxing, romantic sail aboard the elegant Royal Albatross. Bask in her exquisiteness under the starlit sky and listen to the sound of waves lapping against the hull as you experience the splendour of the Singapore city skyline under the bright, radiating light of the full moon. Treat yourself and your loved ones to a lavish buffet or a lovely three-course dinner prepared by our galley, while live music sets the mood. Sample signature nautical themed cocktails from the premium bar or chill a bottle of Moet Iced Champagne as the Blue Moon hangs over the romantic sky. Be it reserved or free-seating, prime yourself for an impressive magical experience as we glide along the beautiful moonlit waters of Singapore aboard the gorgeous Royal Albatross. On our cruise, you will enjoy beautiful photo opportunities with your friends or simply indulge in the evening glow with your partner. 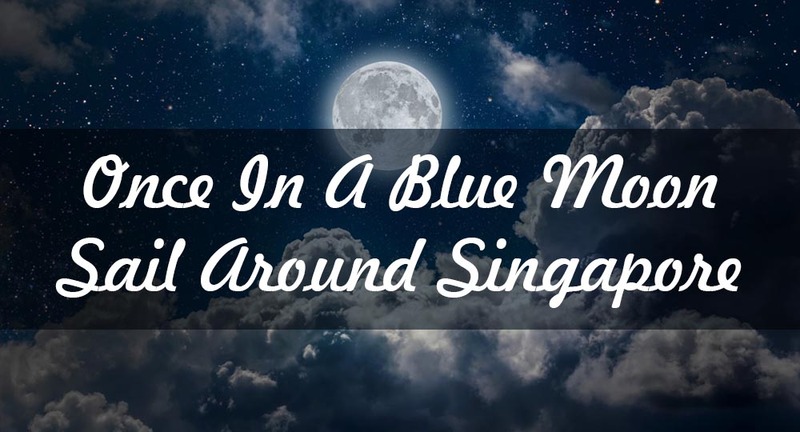 Once in a blue moon, pamper yourself with a unique luxe full moon sail in Singapore. Reserve your seat now! *Royal Albatross does not guarantee the sighting of the Blue Moon. Sightings are subject to weather conditions.